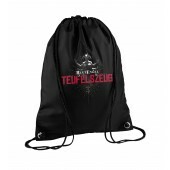 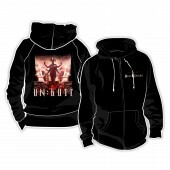 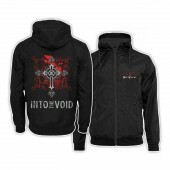 Black zip up hoodie jacket with kangaroo pouches on each side. 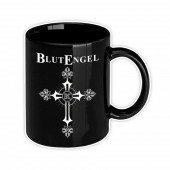 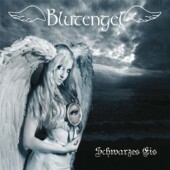 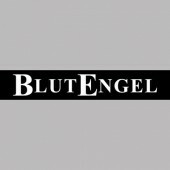 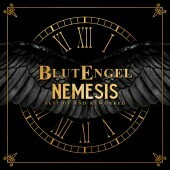 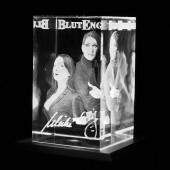 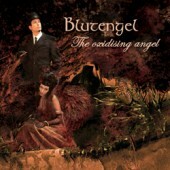 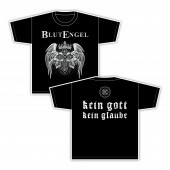 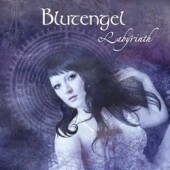 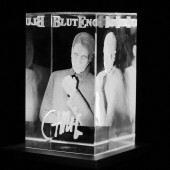 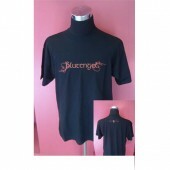 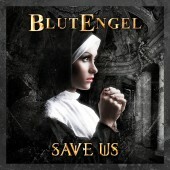 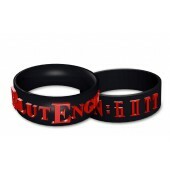 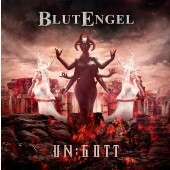 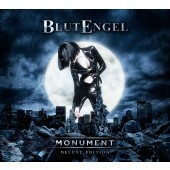 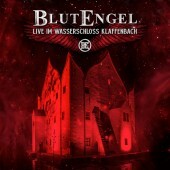 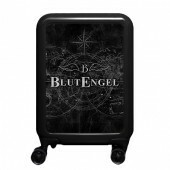 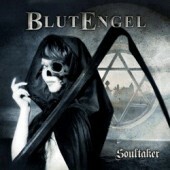 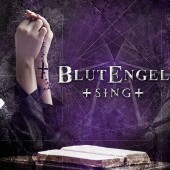 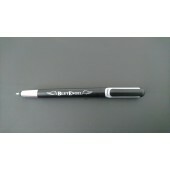 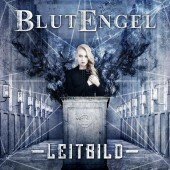 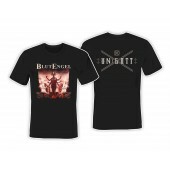 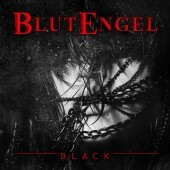 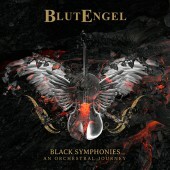 Print: Blutengel logo on the front left side, Blutengel lettering on the right sleeve. 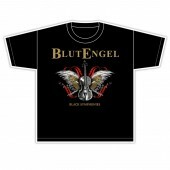 Back print: large ornamental skull design and Blutengel-logo, plus "Love Me To Death" lettering.